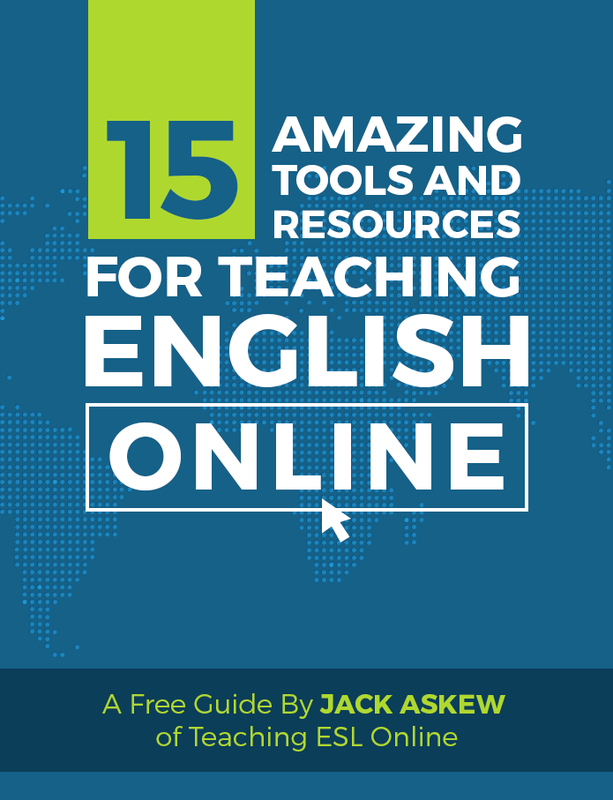 Details on your free guide are below, but first I want to welcome you to the Teaching ESL Online community. I appreciate you being here. This is what I am all about: helping other teachers teach online (independently) so that they can take charge of their teaching and earn what they’re worth. I have helped countless teachers achieve this. And if that sounds interesting to you, then you’re in the right place. 1. Respond to my email: you’re going to receive an email from me within next few minutes, and there will be a question that I would love for you to answer (if you don’t receive this message, check your spam folder). 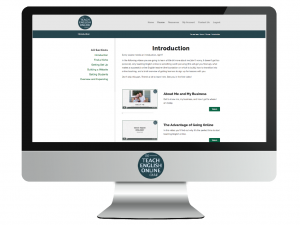 If you’re fired up about starting your own online language teaching business (or want to make the one you have now more successful), then check out the step-by-step premium training below. You won’t regret joining.